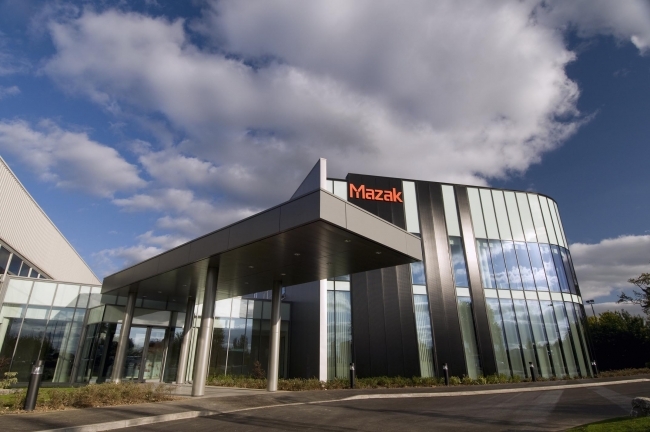 Alan Mucklow, Managing Director UK & Ireland Sales Division for Yamazaki Mazak, said: “Mazak is delighted to announce that 2018 proved to be the company’s best ever year for UK machine sales. Mr Mucklow added: “A particularly pleasing aspect of our 2018 sales performance was the volume of commodity machines, including the UK-made entry-level QT COMPACT turning centre range, and the high-performance QUICK TURN series. The company has invested heavily in improving our European Manufacturing Centre in Worcester in recent years, and it is especially rewarding to see that investment translate into shorter lead times and strong sales for UK-built machines.